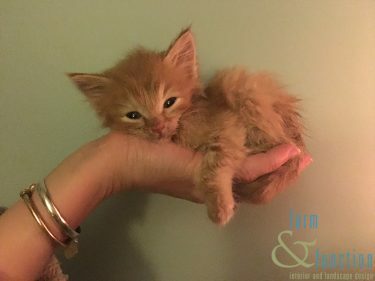 Feel Good News.This story is just too good not to share! Ever hear a great news story that nearly brings tears to your eyes and wonder why we don’t hear more of them? I do! I heard an awesome tale the other day, and it’s just too good not to share! There is a company in New Jersey that is uncommonly good to their employees, over-the-top good to be precise. What do they do that’s so special? 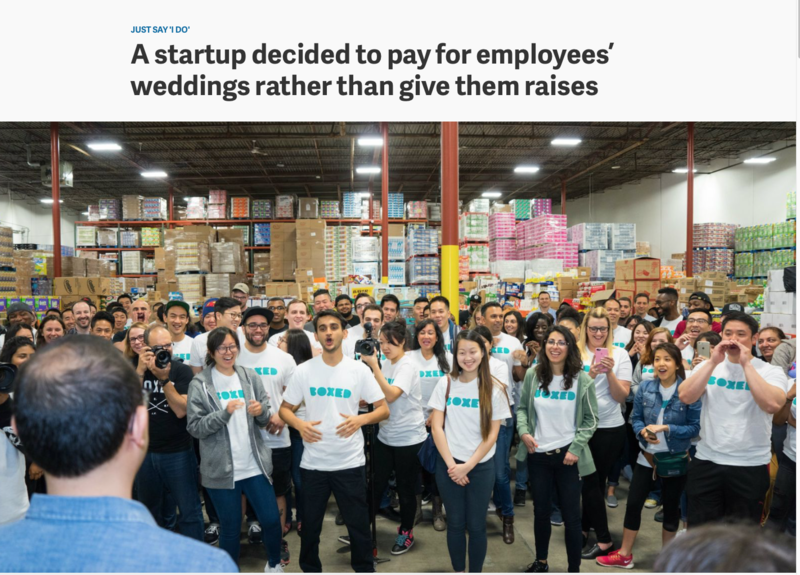 For starters, the company pays for the weddings of their full-time employees. 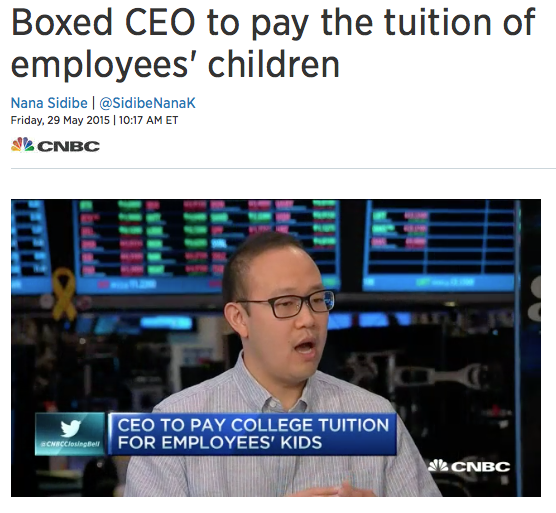 To take generosity to an almost unfathomable level, the owner also decided to pay college tuition for the children of his full-time employees. 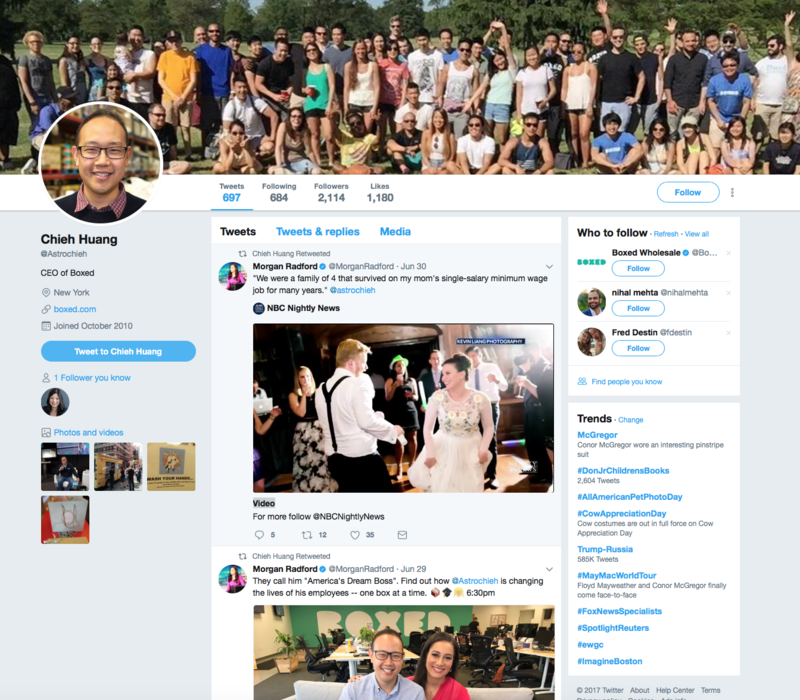 To avoid controversy and debate with his company’s board of directors, he decided the college funds would come from his personal pocket and created a non-profit solely for that purpose. Let’s be clear, he is funding the college of each young person’s choice. That might total $100,000 per year. Yep, you read that right! Are your fingers busy at the keyboard updating your resume? I gave it some thought myself! What would our world be like if even a small percentage of employers treated their employees with such amazing respect, genuine care, and unbounded generosity. I suspect in time we could be experiencing a completely different society and workplace. If it became commonplace for even a few companies, a deep economic paradigm shift just might be in the making! From interviews, this man strikes me as humble and obviously generous. Of modest origin, as the son of Taiwanese immigrants, he saw his parents struggle with English as a second language and even for ordinary jobs. As a young man, he was determined to get a good education and change the course of his life, and has done just that. He is committed to the importance of education and it’s impact not only on an individual, but also on their children, and their children’s children. In essence, he believes education to be an investment in his employee and their family. He also believes education produces self sufficiency and upward mobility, for the individual and ultimately for our society. At a ripe age of 33, he is wise and successful well beyond his years. Values and altruistic pursuits are clearly a life priority. As a highly successful businessman, his choices contrast sharply with the frequent self-indulgent endeavors or consumerism that grip so much of our society. I personably applaud his selflessness and foresight. I dare say he rarely looses an employee, so his rewards are not altogether without practical business benefits. I’ll wager that over time his investment pays off many times over. On the flip side, watching the shock on his employees faces, getting that personal feel good feeling, and experiencing the shedding of a tender tear are rewards of the heart that know no price. Who is this man? 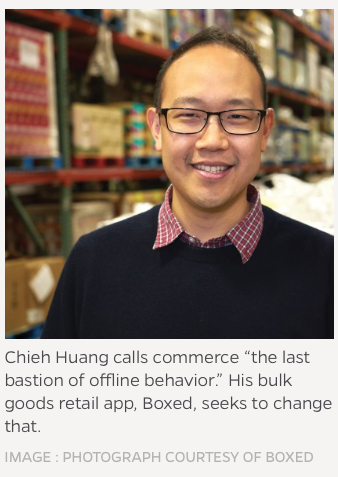 Chieh Huang is co-founder and CEO of BOXED, an on-line bulk shopping app. giving Amazon cause to raise an eyebrow. A handful of other companies are coming to their own realizations and following suit with similar philanthropic endeavors. In my book, these policies make good sense, both personally and professionally. 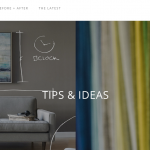 Of course, not every company is positioned to make such gestures of good will, but in the big picture, a shift in corporate loyalties and mindset is sure to benefit all.